WHO IS ALAN PEDERSEN TO ME? 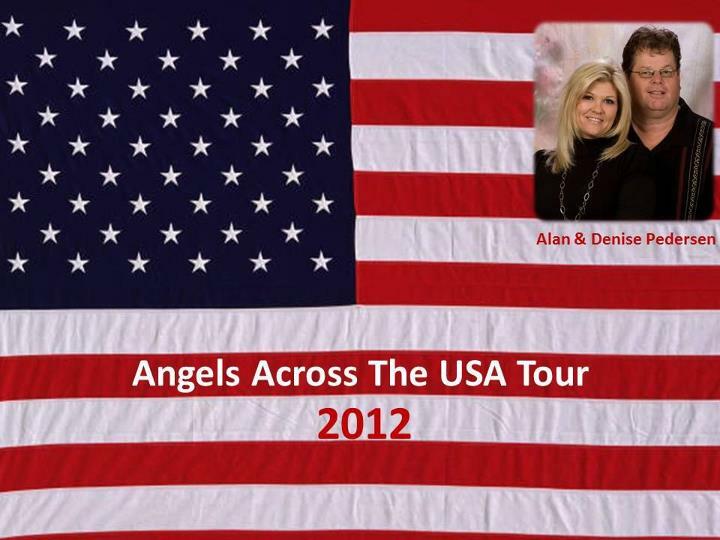 On October 6, 2010 bereaved dad, singer ~ song writer, grief spokesperson Alan Pedersen came to Connecticut,with the mission of ANGELS ACROSS THE USA and touched our hearts with his words. Alan shared his own journey after the loss of his daughter, Ashley, while validating the pain, heartache and longing for hope that parents, siblings and grandparents experience after the death of their loved one. The evening of song and personal stories ended with a candle lighting ceremony in which all were invited to speak their deceased loved one’s name as their candle was lit, and share a few words about them. Plenty of tears were shed, as well as smiles over bittersweet memories as a sea of candles provided a glow of HOPE.